Let face it, I hate hiking with a tripod (oh, my aching back). But if you’re out for a day of shooting waterfalls, or an amazing sunrise you’ve got little choice. Quit complaining. 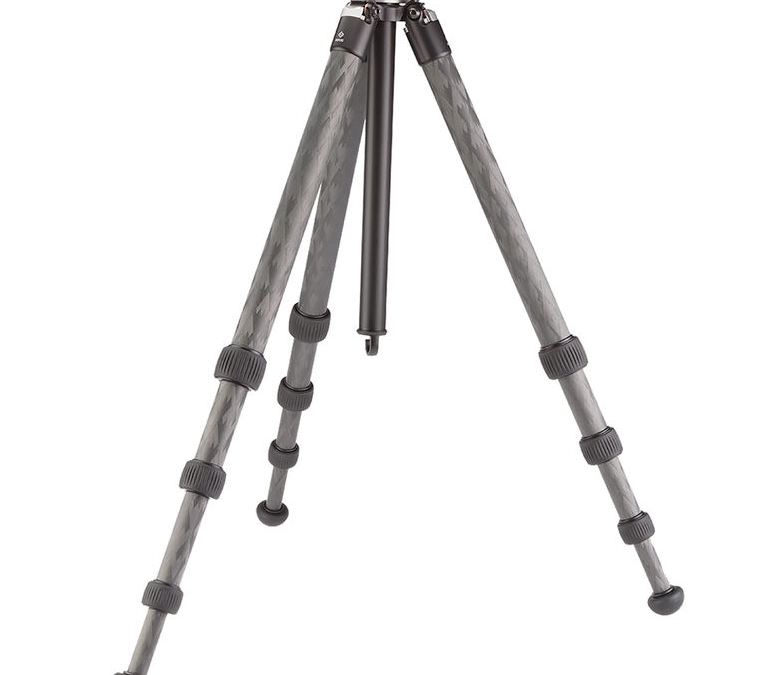 Even so, wouldn’t be nice to find a sturdy lightweight tripod that is bomb proof and will allow quick adjustment of your camera from horizontal to vertical mode? Something that will comfortably hold a wide angle zoom up to a 70-200mm F 4.0. Plus using the RRS L bracket (below right) you can quickly shift your camera 90 degrees! Adjust your camera from a horizontal orientation to vertical in a flash! Wooo! No more monkeying around with the tripod head to tip the camera on its side! Ok, now for check out: That will be $900 for the tripod, $300 for the ball head and $150 for the L bracket…$1,350 please! Hey it’s just money! Quit complaining. This hobby isn’t for sissies. Mortgage your house and shut up. Ok, can’t afford all that. Not to worry, you have some great options that won’t break the bank. They will, however, require you to buy a few components separately.